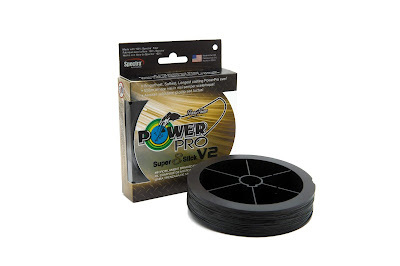 As with the original Super8Slick braid, the new ‘V2’ version continues to be the smoothest, softest and longest casting braid in the PowerPro line-up. 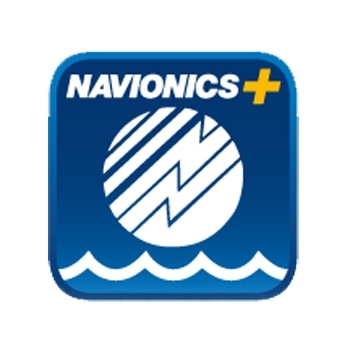 Its use of Honeywell Spectra eight-end fiber provides a stronger, tougher braid, while the PowerPro EBT process makes the Super8Slick V2 structurally rounder. The process floods propriety resin through the finished braid, resulting in a smoother line that reduces backlashes, increases casting distance, makes it easier to tie knots, and offers superior strength to size ratio. Targeting both bass anglers with ‘camouflage-type’ colors and the inshore/offshore market with colors to fish both stained and clear water, the new Super8Slick V2 braid is offered in PowerPro’s well known moss green for all-around use, onyx (black) for those looking to target big bass, hi-vis aqua green for visibility-minded anglers and when fishing over soft cover, and blue, a color preferred for many in saltwater, and a growing number of bass anglers. All four colors are offered in 8-, 10-, 15-, 20, 30-, 40-, 50-, 65- and 80-pound test (from 1-pound test to 18-pound test mono diameter equivalent), and in 100-, 150- and 300-yards spools and 1500- and 3000-yard bulk filler spools.